Villain Couples. 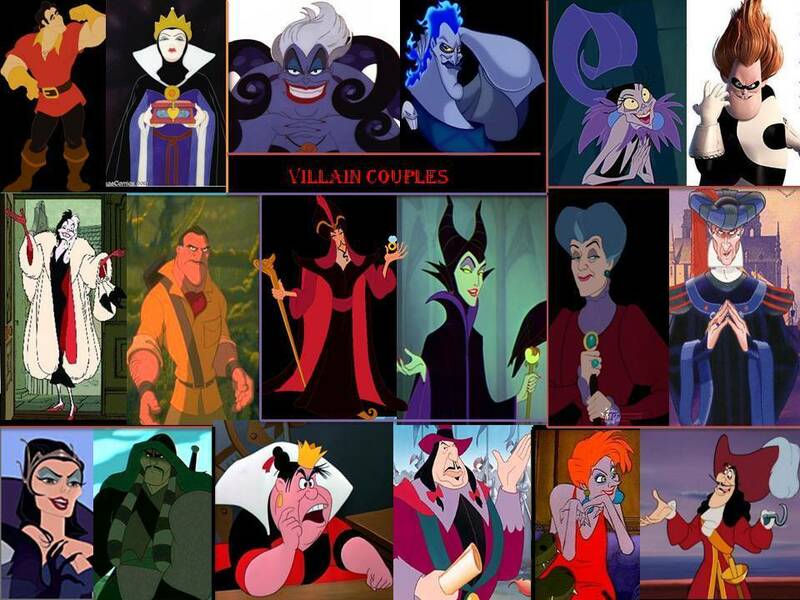 My take on the villains and who they would match up to!. HD Wallpaper and background images in the Penjahat Disney club tagged: disney villain villains ursula sleeping beauty maleficent. This Penjahat Disney fan art might contain anime, komik, manga, kartun, and buku komik.